In his book Down the Fairway, co-authored with his travelling companion, O.B. 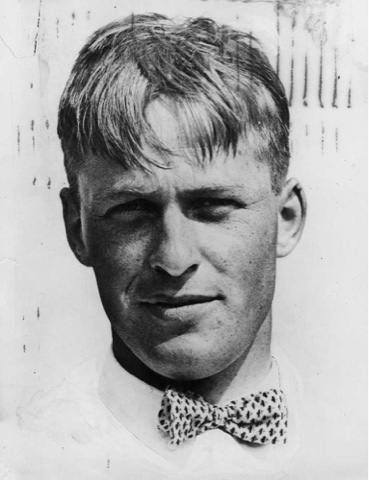 Keeler, Bobby Jones described his life in golf up to the age of twenty five. It's a remarkable book, written by two remarkable men, which provides wonderful insight into Bobby's successes and failures on the golf course which culminated in him becoming the greatest amateur champion the game has ever seen. "I will essay a few modest chaptes in conclusion on my struggles with golf, and the playing of golf, with the emphatic understanding that there is nothing didactic about them. I am not attempting to give any sort of instruction, or tell anybody how to play golf. Indeed, I am not at all sure I can make an acceptable job of telling how I play golf, myself. There are times when I feel I know less about what I am doing than anybody else in the world. But I have struggled with the game, and maybe I have learned a little as to how I play it. I have thought about golfing methods a lot; more than was good for me, I fancy. 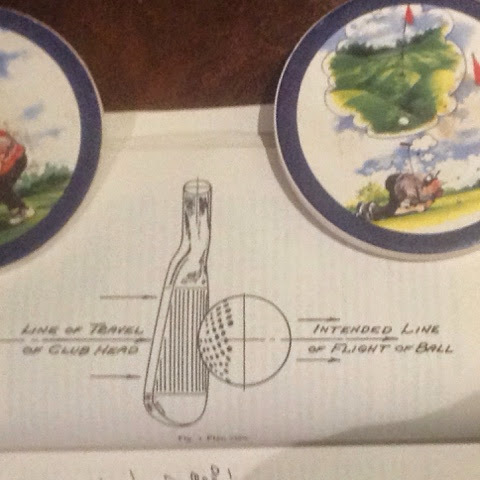 Stewart Maiden, the foundation of my game and my first and only model, says so, and I am willing to take Stewart's pronouncements concerning golf at face value. Perhaps some reflections on the method of playing certain shots will not be uninteresting; as I said, I've thought about these things a lot. But please understand I'm not commending these methods to anyone. I'm just trying honestly to describe the way I play certain shots. If anybody elects to try out these methods, it will be at his own peril." Am I the only one impressed by the way Bobby prefaces his instruction? Is it not a breath of fresh air compared to the over-confident and often outrageous assertions made by lesser men who promise to provide the secrets to the game? Bobby Jones struggled with the game. He readily admitted to those struggles. And he never tried to push his method or theories on anyone, realizing all too well that golf is an individual game where one size does not fit all; and where making changes or experimenting with one's game is undertaken at one's own peril. On that note, I intend to share some of the information Bobby provided in future articles.